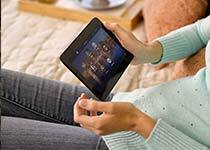 Home automation provides a centralized system of control over your home. It provides safety and security, helps you manage energy consumption (especially important during the summers in Arizona), and provides entertainment. 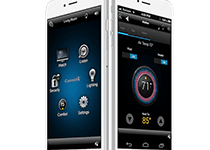 A true home automation system allows you, as the home owner, the ability to simply choose your desire of control over your home, systems, appliances and rooms. 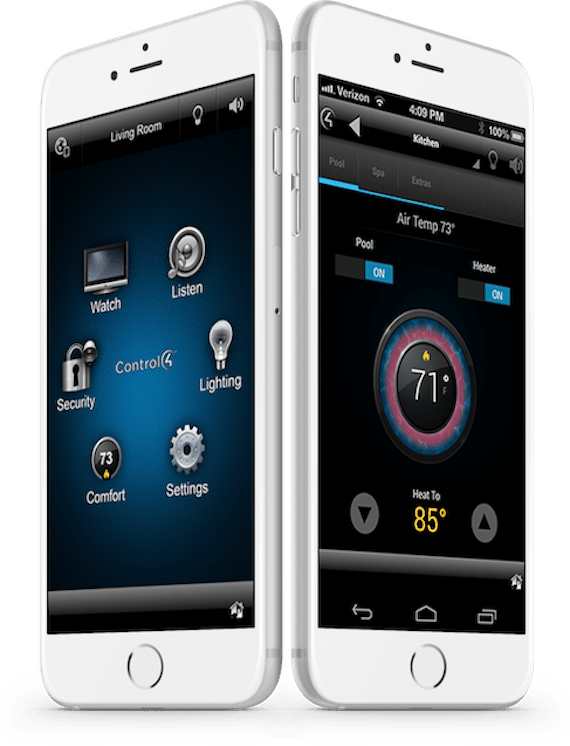 As a home automation contractor in Phoenix we are always sure to provide a free project consultation and take the time to explain the endless possibilities of home automation. Home automation is about the touch-less things. 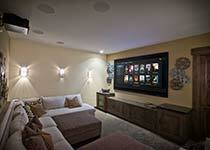 Our home automation systems are designed around your home and lifestyle. 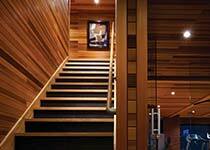 Systems can be as simple as automatic lights that turn on when you enter a room. With a more advanced home automation installation, a room can not only detect that someone has walked into a room but it can also be programmed to take into account the time and day of the week to set lighting, temperature, turn on music, control volume or start your favorite TV show. Choosing to automate your home gives you the power to remotely control a variety of tasks in your home. With advancements in technology, we are seeing some very innovative automation systems in Phoenix. Create and automate tasks that manage your energy for maximum efficiency, manage inventory and create shopping lists from the appliances in your kitchen. Once you choose an automation system, you house truly feel like a home. One that is in sync with your life, routines, and entertainment. With your state-of-the-art smart home you can monitor your home remotely from any mobile device or web browser. Take control from a single intelligent remote, programmed artificial intelligence or through conveniently placed in wall tablets.